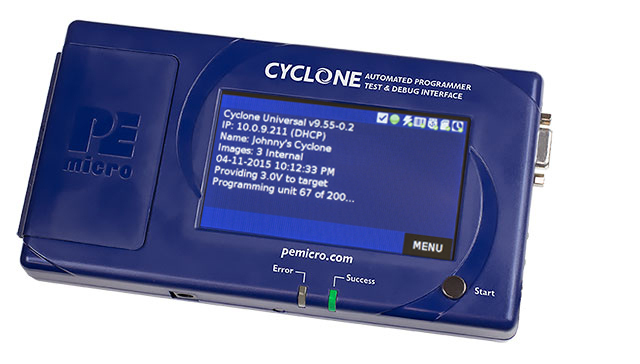 PEmicro provides powerful and easy-to-use tools for development, debug, and production programming of Silicon Labs devices. 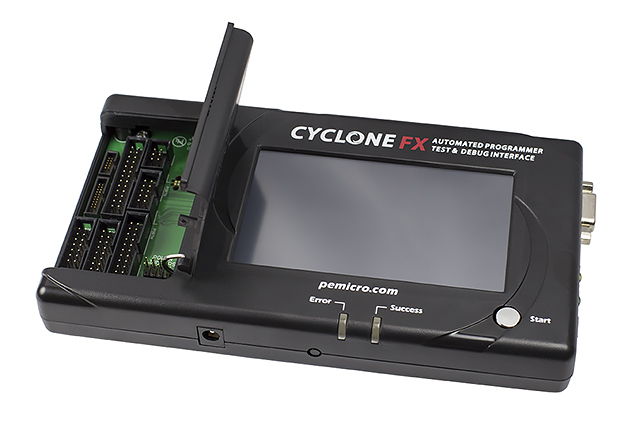 Our tools include the Multilink and advanced Multilink FX debug probes, as well as the Cyclone and advanced Cyclone FX production programmers. 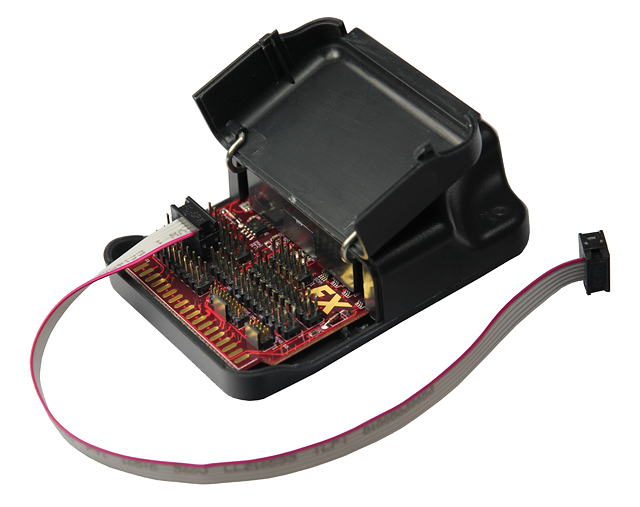 Silicon Labs energy-friendly EFM32 MCUs are ideal for ultra-low power applications. 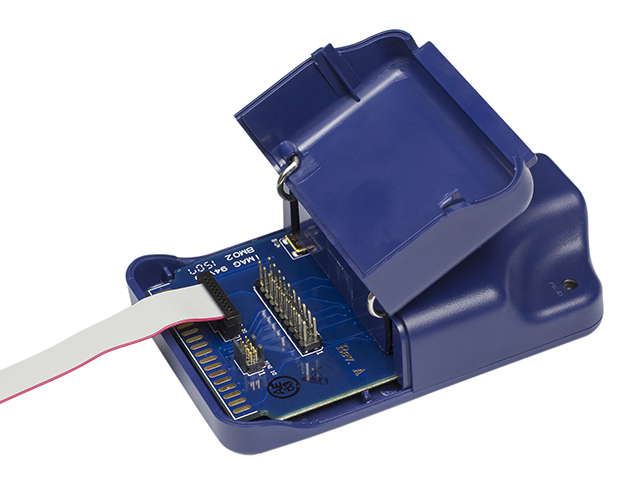 Based on ARM® Cortex® -M0+, Cortex-M3 and Cortex-M4 cores, EFM32 MCUs include energy-friendly peripherals and energy modes to enable design of highly functional low power systems.